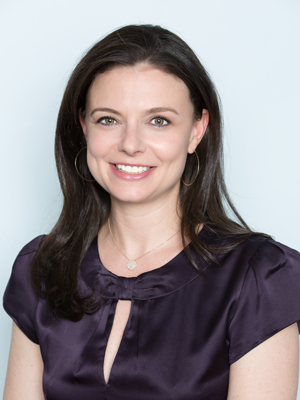 Prior to West End Pediatrics, Dr. Thebner was a member of the pediatric faculty at North Shore/Long Island Jewish Medical Center, where she supervised teaching of out-patient pediatric care, and until recently was also a health correspondent for NBC News. You may have seen her in weekly health segments on NBC Today in New York. She is particularly interested in child development and sleep issues. She maintains an active teaching career and you will frequently see medical students or residents from Cornell, Columbia, Montefiore, and other elite academic medical centers with her in the office. Not surprisingly, she continues to make television appearances to discuss numerous children’s health issues. She lives in New York City with her husband, daughter Giselle and son Jack, who also are happy to be West End Pediatrics patients. Dr. Thebner is a strong believer in the power of the media to educate and improve health. She has been active in local and national media, as a weekly Medical Contributor for Today in New York, the local WNBC news broadcast for the New York-Metropolitan area, and as a regularly invited commentator for several media outlets, such as Good Morning America, The Martha Stewart Show, programs on CNN, WCBS/WLNY The Couch, and the local news on WNBC.